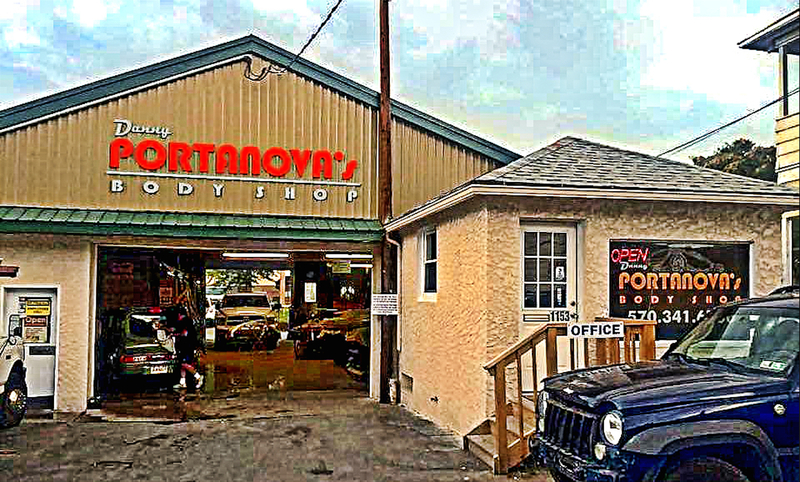 At Danny Portanova's Body Shop we realize that our customers have better things to do than worry about the details of auto body and collision repairs. Allow us to handle all the details. 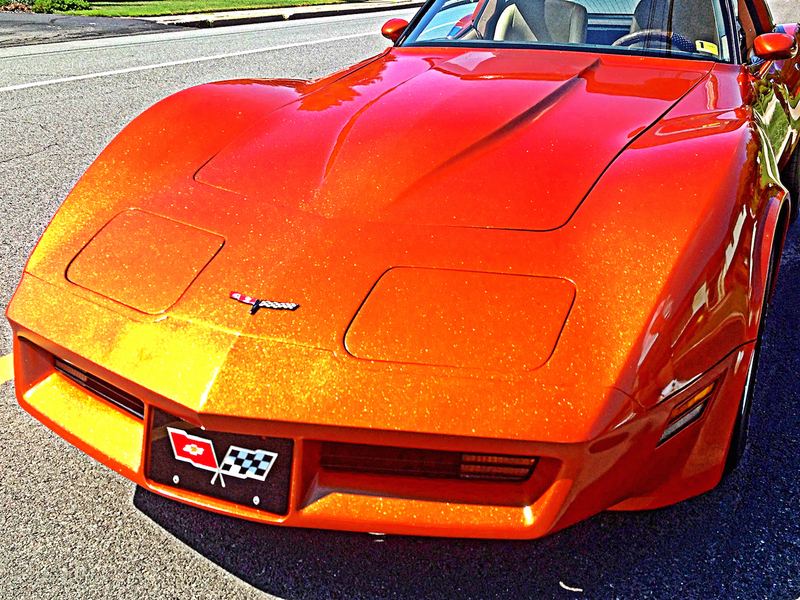 Not only are we fully insured and Licensed, our employees are courteous, well dressed, and ready to get the job done. Contact Us today for your free estimate. 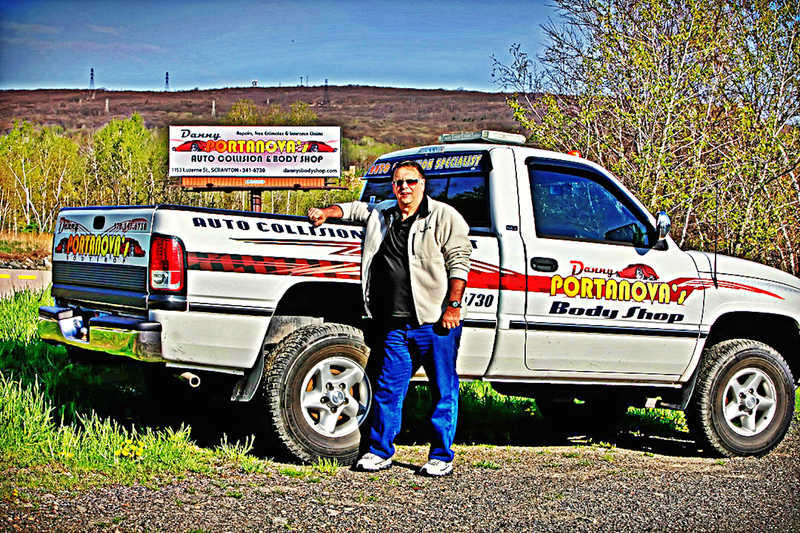 Danny Portanova's Body Shop and Collision Repair will offer competitive, professional auto repair from accidents including frame and uni-body construction. 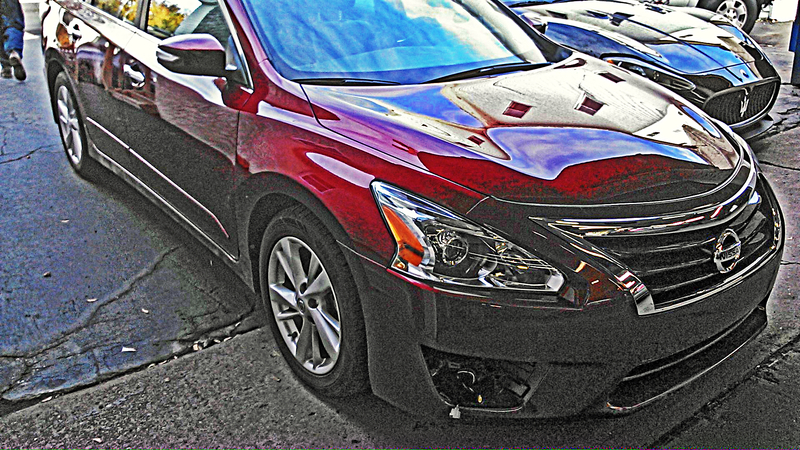 We are proud to be a direct repair facility for most major insurance companies. 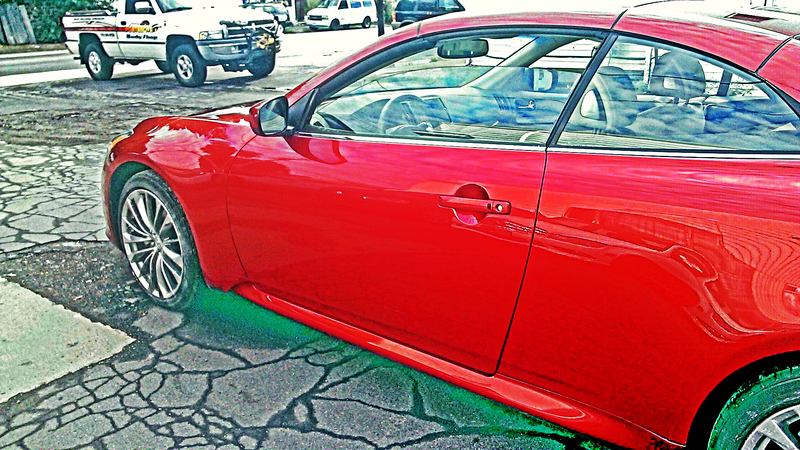 At Danny's Body Shop our name says it all! 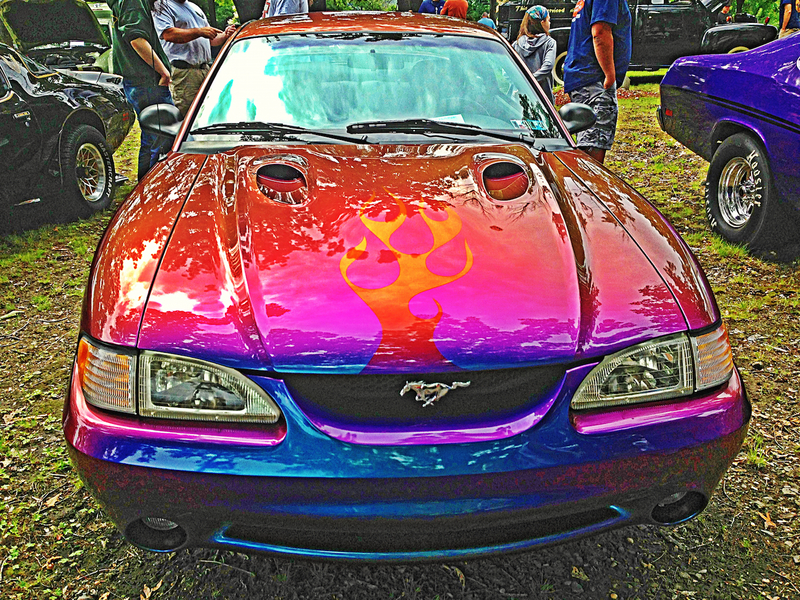 We love what we do and we will repair your car or truck auto body collision with highest quality parts, materials and workmanship. We are so sure of the quality of our work we will give you a guarantee. 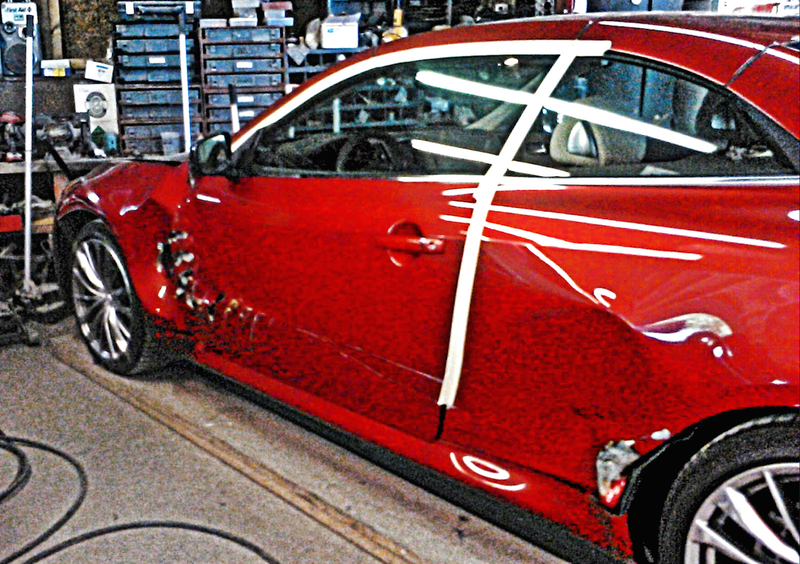 Danny's Body Shop is GSA | Government Services Administration approved for all collision and repairs. Contact Us to have your vehicle towed to our shop today and let us get started in restoring and repairing your car or truck to a like new appearance and performance. We want your business, submit an online request or send us an email. 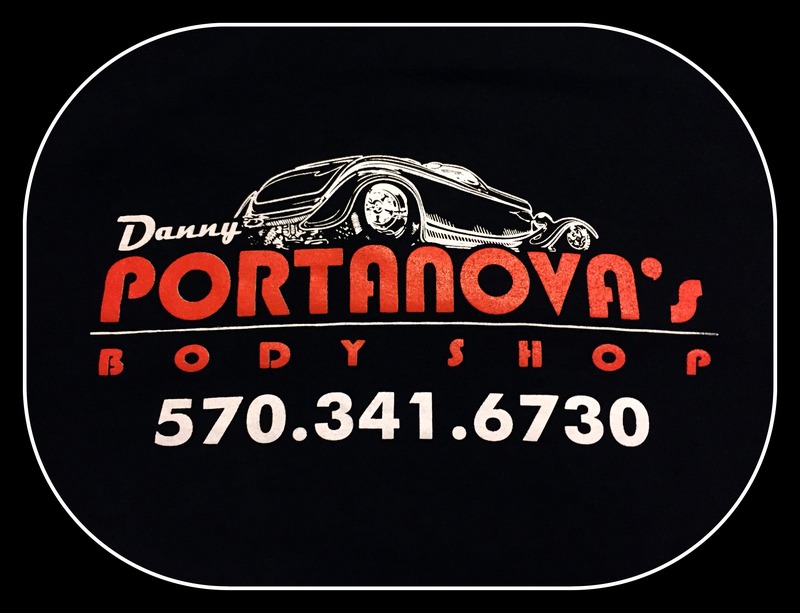 Danny Portanova's Body Shop and Collision Repair provides high quality auto body repairs and services in Northeastern Pennsylvania. Serving Scranton, Dunmore, Clarks Summit, Dickson City, Dalton, Waverly, Troop, Jessup, Blakely, Archbald, Jermyn, Taylor, Old Forge, Moosic, Avoca, Duryea, Pittston, Madison, Moscow and surrounding areas. 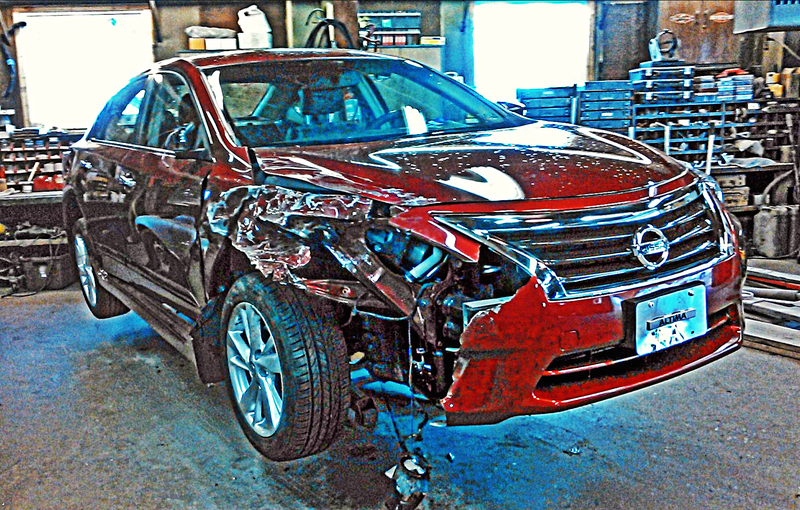 If you need auto body collision repair in Lackawanna or Luzerne counties call today for your free estimate.